Being resilient means ‘sticking at it’ when things are really difficult! Being responsible means ‘organising your own learning’! Being resourceful means knowing ‘what to do’ and ‘where to go’ when you get stuck. Being reflective means you can ‘learn from experience’. 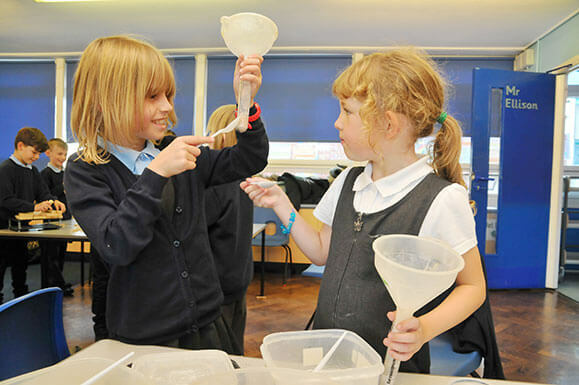 Being ready means you are ‘enthusiastic and excited’ by your learning! 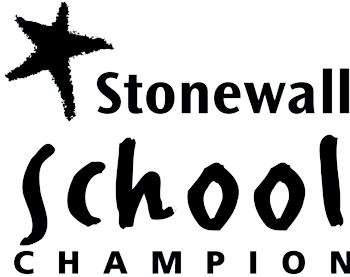 The achievement refers to attainment in academic, physical, social and emotional development, including children’s well-being. It is essential that school and home work together to develop all of these aspects of your child’s education. 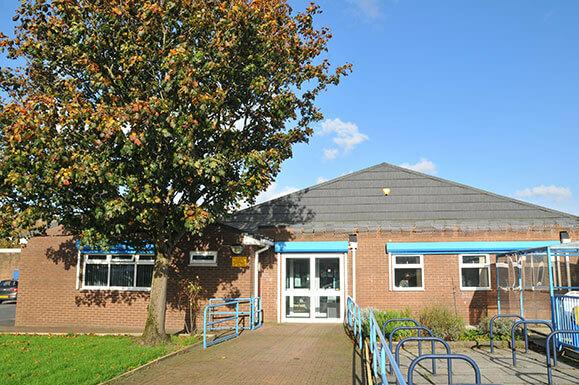 School will provide high quality teaching and assessment, a broad and balanced curriculum and a stimulating, well resourced and well structured, caring and safe environment within which your children can thrive and achieve. 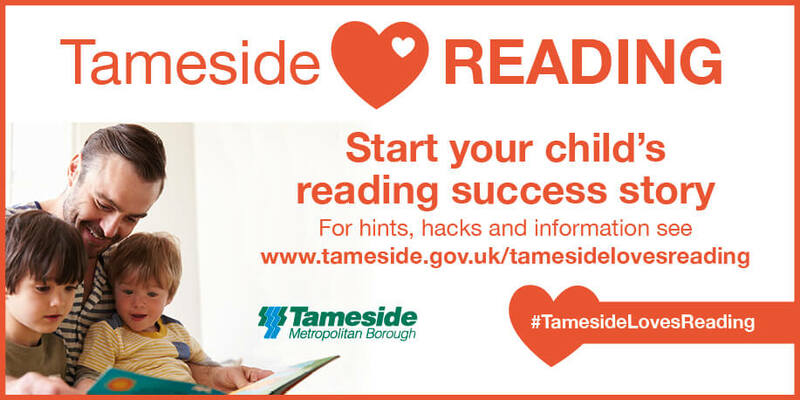 We hope that you will support your children by ensuring that they complete their homework, go to bed at a reasonable time, have breakfast before they come to school and that you attend Parents’ Evenings and any other parent meetings when necessary and also support the social and fund raising events that our Friends of Dane Bank Association organise. 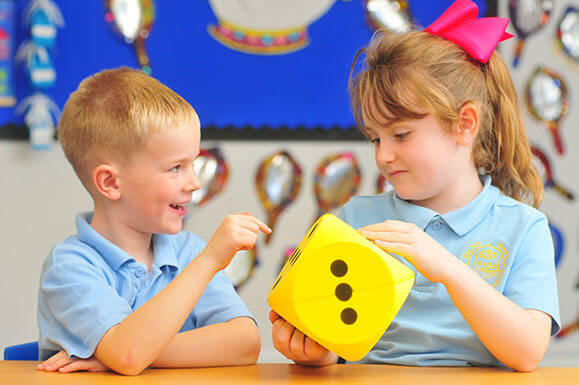 We believe that if children enjoy their education they will achieve more and so we will ensure that there is a wide range of enjoyable and interesting activities with which your children can engage. Good communication makes our school community stronger. Being happy helps everyone succeed. A positive attitude leads to positive actions. Working together makes a change for the better. 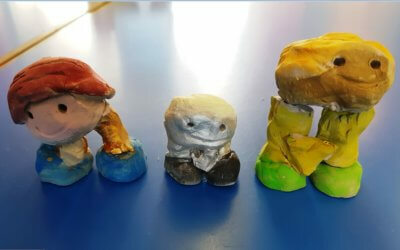 A selection of lovely items made by our children in the after school pottery club. 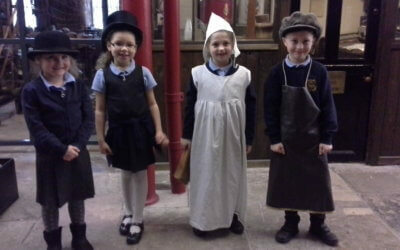 Year 2 had a very exciting trip to the hat works at the start of the half term. They were able to make their own piece of felt and find out about the hat industry in Stockport. 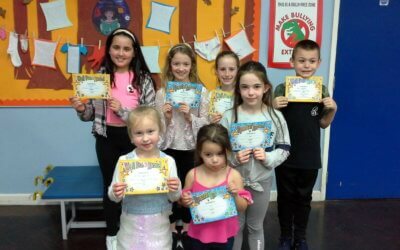 Congratulations to our wonderful winners from last week. Keep up the hard work!